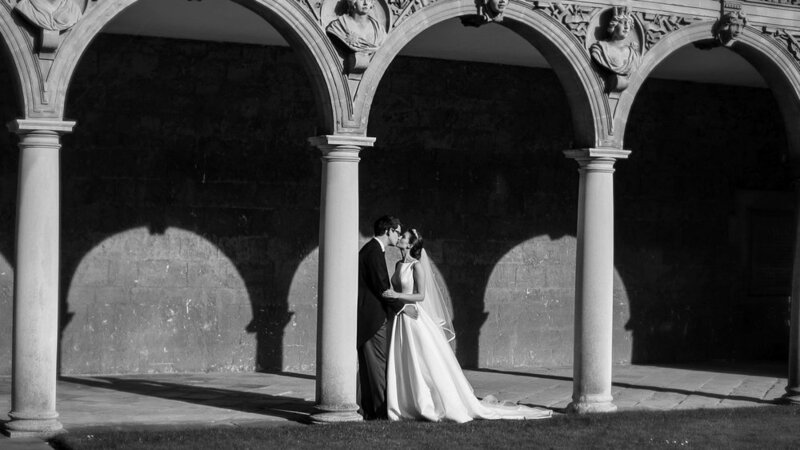 I am pleased to be able to share the wedding film of Lucinda and Matthew that took place on a gloriously sunny Oxford day at St. John's College Chapel and at the Bodleian Library, a beautiful and fascinating place, especially with its Harry Potter connections. The day was beautifully and impeccably orchestrated by Isobel Weddings with the School of Divinity looking particularly stunning. Thank you to Lucinda and Matthew for inviting me to film their day, I hope you enjoy your film.